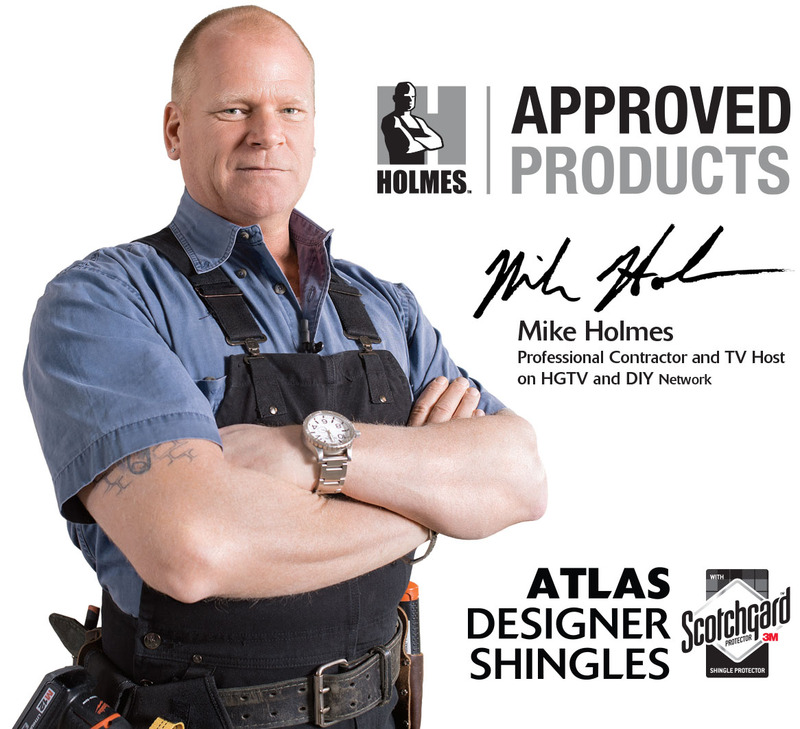 Offer shingles with Scotchgard Protector, a HOLMES Approved Product. Save time, labor, materials and money on every job. Sign up using the form below. We look forward to seeing you!